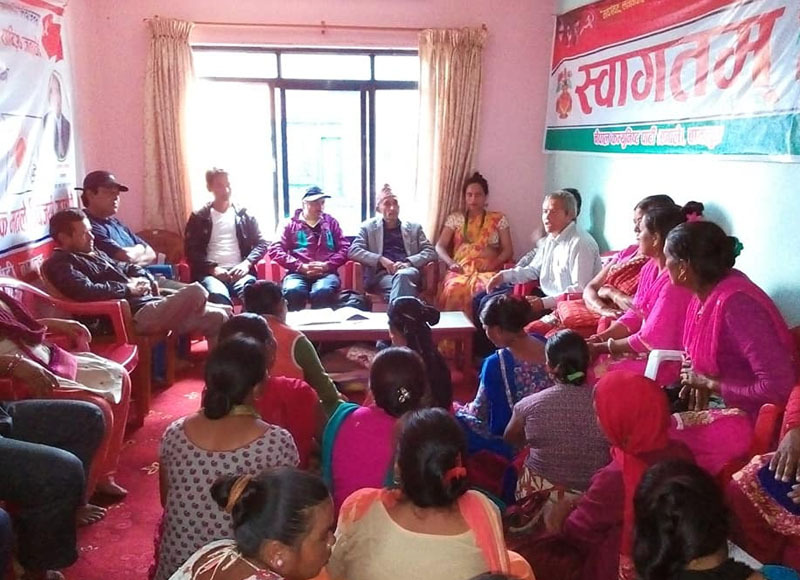 CUPPEC District Level Gatherings have been concluded in Myagdi, Baglung and Parbat Districts. During the each Gathering, President of CUPPEC Naranath Luietel trained the participants about the history of Union, role & responsibility of Union members, CUPPEC demands to protect workers, service to the members etc. Meanwhile, CUPPEC leadership also discussed with each District President, about the CUPPEC Charter of demands submitted earlier throughout the country.